"Doctor Penfield, I smell burnt toast!" If you grew up in Canada in the early 90's I don't have to explain that sentence to you at all. 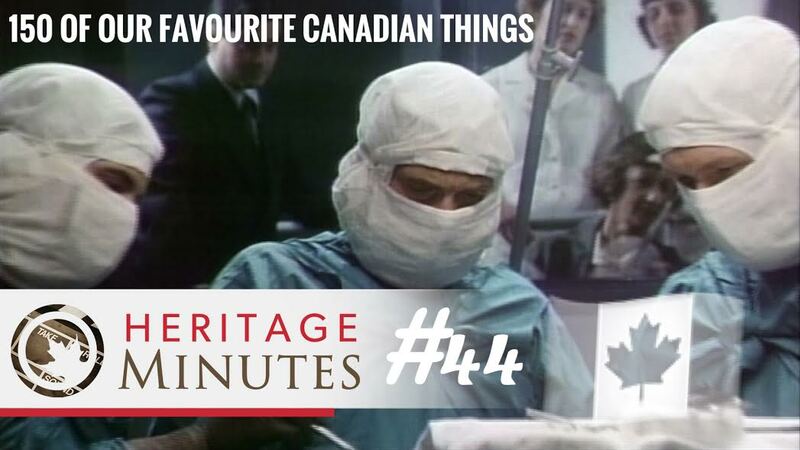 It caught on after a heritage minute devoted to Canadian Surgeon Wilder Penfield on his mapping of the human brain. Many have followed since their debut of 1991 and new ones continue to surface every year. And while the production quality has improved since their first offerings, they continue to show great moments in our Canadian Heritage in a mere 60 seconds. Because 90 seconds would make us look like a bunch of show offs, eh?